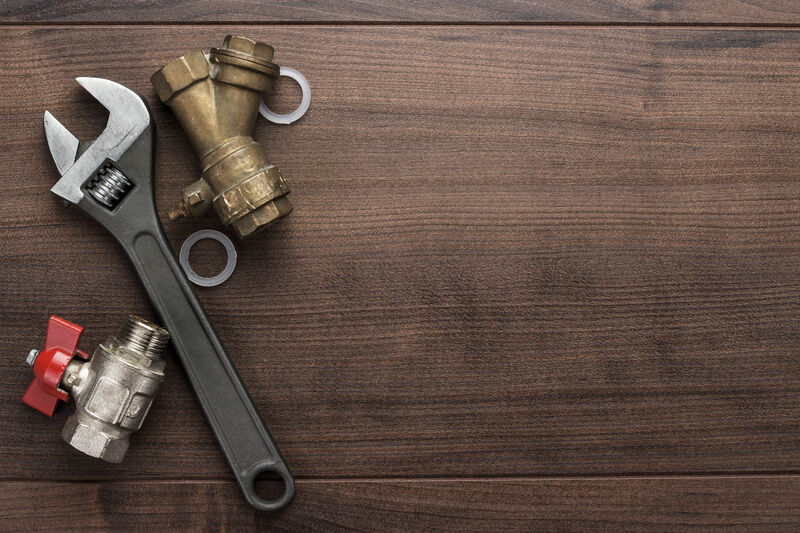 DAN BAKER PLUMBING – Operating in the Greater Hobart area, giving our clients fast, reliable and cost-effective service for General PLUMBING maintenance and repairs. Dan Baker has been in the industry for 30 years, we take pride in our work and ensuring our clients receive fast and cost-effective service. Plumbing maintenance and plumbing repairs. 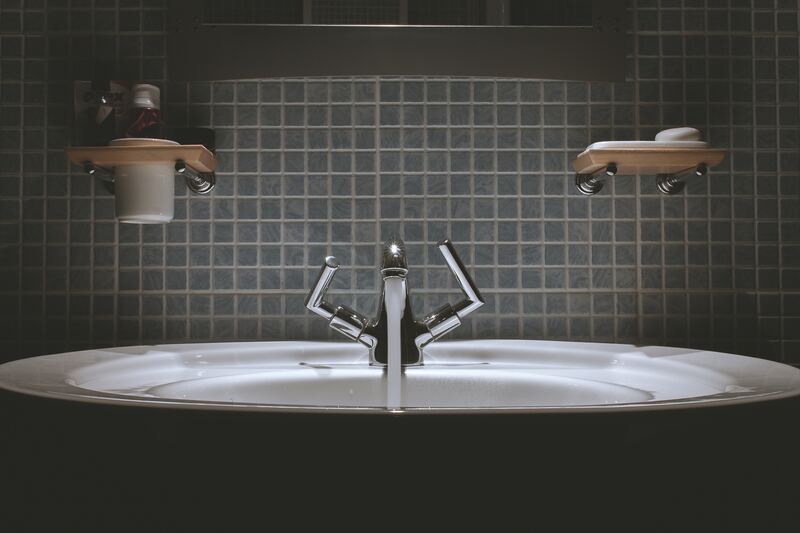 Dan Baker has been in the industry for 30 years and combined with our team of plumbers Dan Baker Plumbing has over 60 years’ experience in the industry, we take pride in our work and ensuring our clients receive fast and cost-effective service.